On the open road, that's where you'll find all the answers you'll ever need. 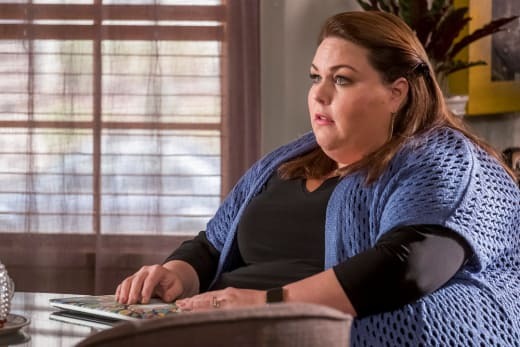 The Pearson kids took a road trip This Is Us Fanatics never knew they needed in order to get answers about their uncle on This Is Us Season 3 Episode 11. However, they didn't just get answers about Jack and Nicky, they got answers about themselves too. While the episode was heavy on the tears and sadness, there were a few hidden gems throughout "Songbird Road: Part One" mostly due to the Pearson siblings' bonding moments in the car. We don't get to see the Big Three together nearly as much as we should. 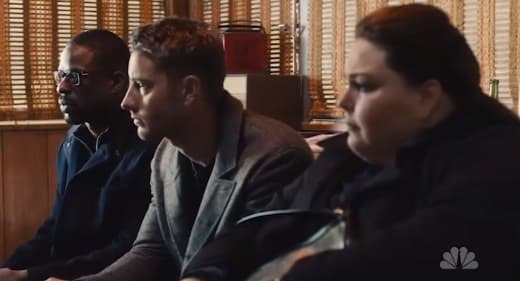 It's simple moments like Kevin and Kate teasing Randall about his road trip snacks that make This Is Us Fanatics fall in love with the Pearson clan all over again. Please, don't let this be the last road trip for the Pearsons, Dan Fogelman, please! 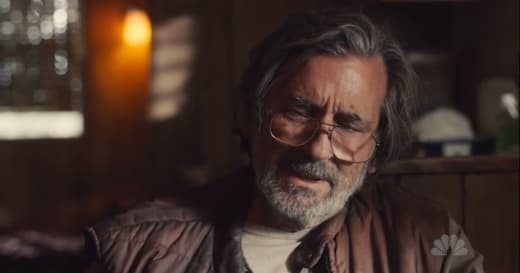 Before we get to the Pearson siblings, let's discuss the patriarch of the Pearson clan, Superman himself, Jack Pearson. Jack, rightfully so, has been placed on this pedestal by his family and This Is Us Fanatics everywhere. Even when he was dealing with his alcoholism, he somehow managed to handle that disease in such a heroic, nearly graceful manner (minus the time he beat the crap out of Rebecca's bandmate). However, it's important to remember that everyone has flaws and makes mistakes, even the almighty Jack Pearson. 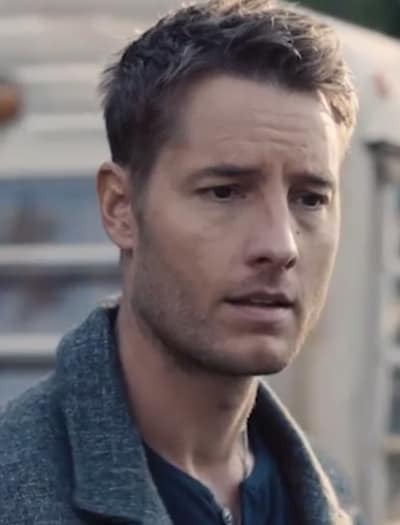 Throughout This Is Us, Jack has become almost this myth or legend, the epitome of perfection. "Songbird Road: Part One" reminded us that Jack was in fact human. He made mistakes and had regrets just like the rest of us. This was a milestone moment for Jack as we continue to unpeel the layers of who he truly was and the mistakes he made. Obviously, Nicky wasn't perfect, but did he deserve to be abandoned by his brother? He made a huge mistake, but we learned something about Jack that we never really clued into until now. He's a black or white, good or bad kind of guy. There's no grey in his world, and Nicky is someone who lived in a world full of grey, especially once Jack left his life. Ever since Nicky was introduced, I always felt a little sorry for him. Whereas his brother almost excelled at everything he did, Nicky almost never did. Jack even pointed out that Nicky can't even make chocolate milk. It was clear since the introduction of the character that Jack was the only good thing in Nicky's life. But one accident cost him everything, and due to Jack's black or white nature, he never let Nicky tell him the truth. The death of the Vietnamese boy was the straw that broke the camel's back for Jack, and after years of looking after his brother, he finally gave up. It felt as though Jack's final visit with Nicky wrapped up their very strange relationship. Nicky decided to pay Jack forward for all the years he took care of him, and let Jack go and get away from the darkness Nicky reminded Jack of every time he looked at him. 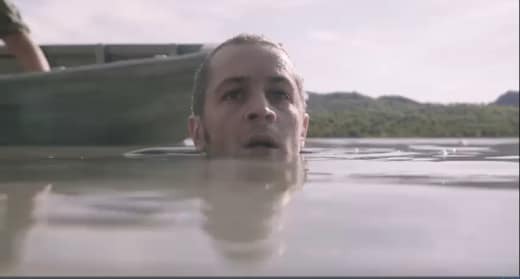 If it wasn't for Nicky letting Jack go, Jack may have never been able to fully escape into his new life with Rebecca and the kids, the life that gave him light. While it may seem easy to just put the blame on Nicky for everything that went wrong in Jack's life, Nicky actually did his older brother a favor by never contacting him again after that last visit. He allowed Jack to live out the rest of his days peacefully without the darkness of Vietnam haunting him. Jack may have been able to escape the darkness thanks to Nicky's selflessness, but without Jack in his life, Nicky's life remained dark for another 40 years. But Kevin Pearson may be the man who takes his father's place and becomes the new Superman in Nicky's life. Kevin's entire This Is Us Season 3 journey led up to this moment. 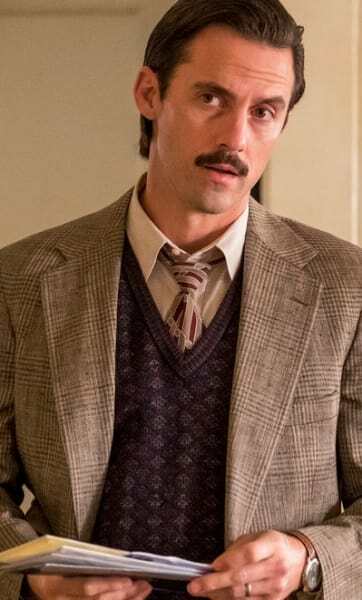 This Is Us Fanatics have watched the character grow by leaps and bounds. The selfish actor we once knew has faded away and in his place is a man who, just like Jack wants to take care of those he loves. Before and during the road trip, Kevin was his usual fun-loving self, making his family smile even through the most difficult times, but once he really starts listening to Nicky, something changed. For the first time since we've known him, Kevin was the quiet sibling. He asked a couple of questions, but for the most part, it was Randall and Kate doing most of the asking. Kevin, however, sat back, listened and absorbed everything he heard from his long-lost uncle. It was like everything changed for Kevin once he got the answers he's been searching for, and he proved to be the man both his father and us knew he could be when he decided to go back to Bradford, the one thing his father wasn't courageous enough to do. Annie and Tess may have been worried that Randall was going to bring Nicky home, but Kevin might just be the one who offers Nicky the big old house and boat on the lake he's been dreaming of since he was a kid. Kevin wasn't the only Pearson to show shades of his father throughout the trip. Randall quickly went into dad mode and did what he does best, be there for his siblings during the tough times. This might have been Kevin's journey, but Randall played a vital role in getting him to be the man he is now. The growth of their brotherly bond has made Kevin a better man. He's learned how to be compassionate and caring from both Jack and Randall. It was evident on "Songbird Road: Part One" that Randall wasn't so much excited to learn more about his family but really just excited about being there for his siblings. He reminded us that he's been through the whole parent lying to you about a family member situation before. Thus it made sense that he would be the calmest heading into this visit. Kevin: Explains why he's black. While Kevin and Randall were fully on-board to get some answers, Kate and Rebecca were a bit more hesitant. However, these two women are such different people that they handled their hesitance in completely different ways. Kate wasn't necessarily looking for answers like her brothers, more of a reason to understand why her father would lie to her. Kate has put Jack on a pedestal more than anyone, and while it seemed like she was hoping to prove that Jack had a good reason for lying, she might've heard too much information that could tarnish the man Kate has built up in her mind. Nicky: You waste your time coming here. Please, leave. Kate: No. Sir, I didn't want to come here and I didn't want to know these answers, but my brother has literally traveled around the world and back to learn about our dad and it's led him here. So, we're not going anywhere. Nicky: Yeah, you're Jack's kids alright. Permalink: Yeah, you're Jack's kids alright. 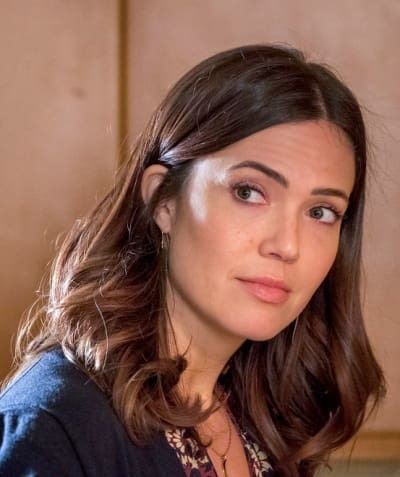 Going forward it'll be interesting to see if Kate is able to remember her father the same way, or will this lie about Nicky cause her to question everything she thought about him before? While Kate didn't play much of a role going into this story, she might be the Pearson sibling most affected by Jack's actions. The only person who might challenge her on that front is Rebecca, who clearly was not handling the Nicky situation at all. The Pearson siblings can just assume that Jack lied to protect them or because they were kids. But Rebecca not only knew him longer but knew a bit more about his past in Vietnam. Even if she meets Nicky, she might never get the closure she thought she had with Jack and their marriage. Rebecca might forever be wondering if she could've done something to not only get Jack to tell her the truth but also get Jack to reconcile with his brother, which probably would've made both Jack and Nicky's lives a little bit better, even if they wouldn't admit it themselves. 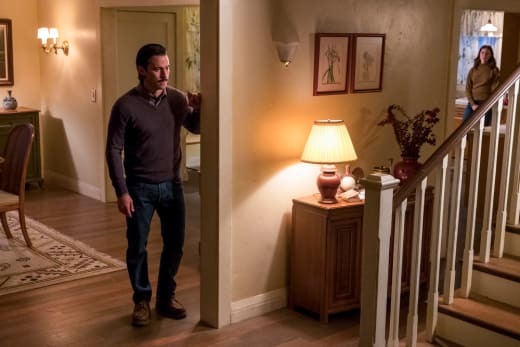 This Is Us Season 3 has all led up to "Songbird Road: Part One." The introduction of Nicky into the Pearson's lives will alter the way each of them moves forward with their own lives. Many of our lingering questions that remained about the Pearsons were finally answered, and with a "Part Two" on the way, that trend doesn't look to be stopping anytime soon. 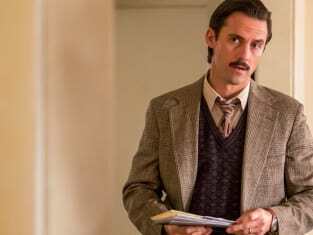 This Is Us Season 3 Midseason Report: Most Romantic Moment, Hottest Couple & More! What did you think of "Songbird Road: Part One"? Do you think that was the last time Jack and Nicky ever spoke? What do you think Kevin will do next? Invite Nicky to live with him? Was the Randall we saw here a nice break from politician Randall? Who do you think will have the most difficult time adjusting to Nicky: Kate or Rebecca? 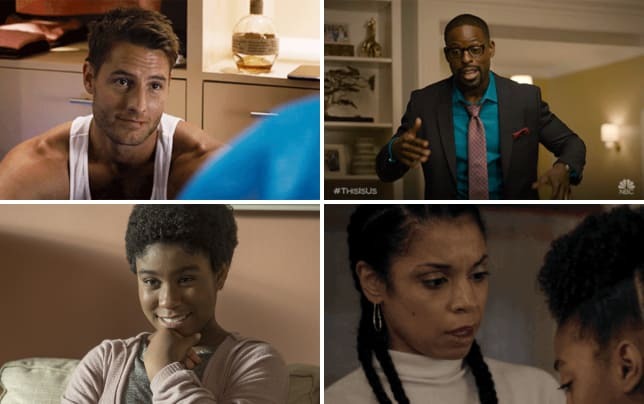 Let us know in the comments below and if you need to catch up, make sure to watch This Is Us online right here on TV Fanatic! Brandon Viera is a staff writer for TV Fanatic. Follow him on Twitter.